​​​​​​​Typically, these measures are used when traditional fillings do not provide enough protection for the tooth, or when full coverage crowns may be too aggressive of a treatment option. A dental inlay fills the space in between the cusps, at the center of the tooth's surface. A dental onlay is required when the extent of the damage is greater and one or more of chewing cusp is involved. Strength and stability Inlays and onlays are extremely stable restorative solutions that usually last longer than fillings. 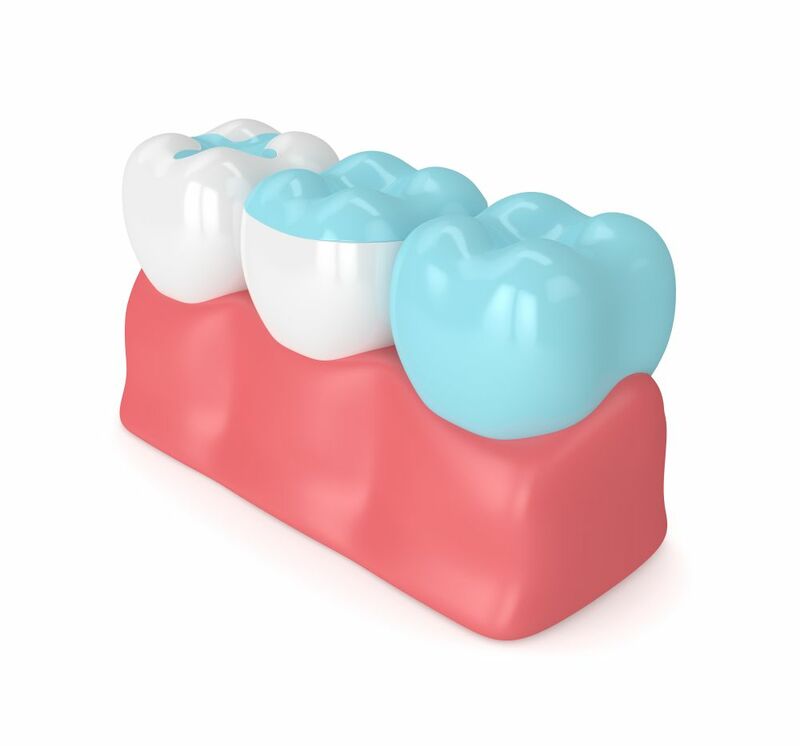 An onlay can protect the weak areas of the tooth, which will actually strengthen the damaged tooth.